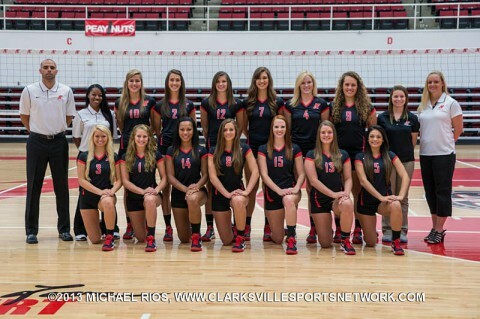 Tampa, FL – Year Two of the Taylor Mott era begins in Florida as Austin Peay State University’s volleyball team will play four matches in the season-opening USF Invitational hosted by South Florida, Friday-Saturday. The Lady Govs will begin the season with a 10:00am (CT), Friday contest against Miami followed by a 3:30pm outing against Ball State. Austin Peay’s Saturday at the tourney begins with a 1:00pm affair against host USF before a 3:30pm tournament-concluding contest against The Citadel.